Chopping wood is great exercise, but it’s also difficult and incredibly tiring. Luckily, most of us can pick up a bundle of firewood at the supermarket or convenience store. 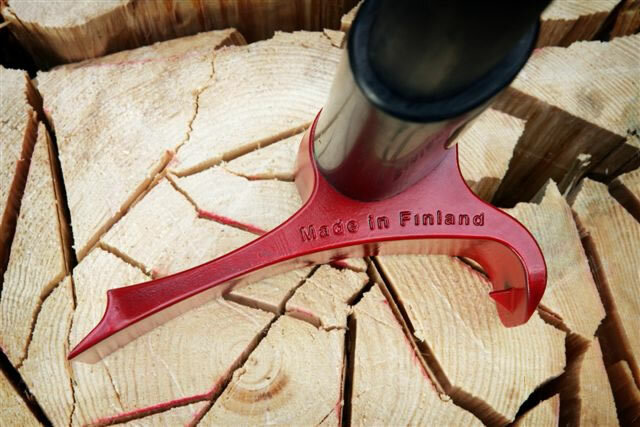 Still, humankind has been waiting centuries for someone to improve on the regular wood-chopping axe, and now Heikki Kärnä, a Finnish inventor, has done just that with the “Vipukirves” LeverAxe. 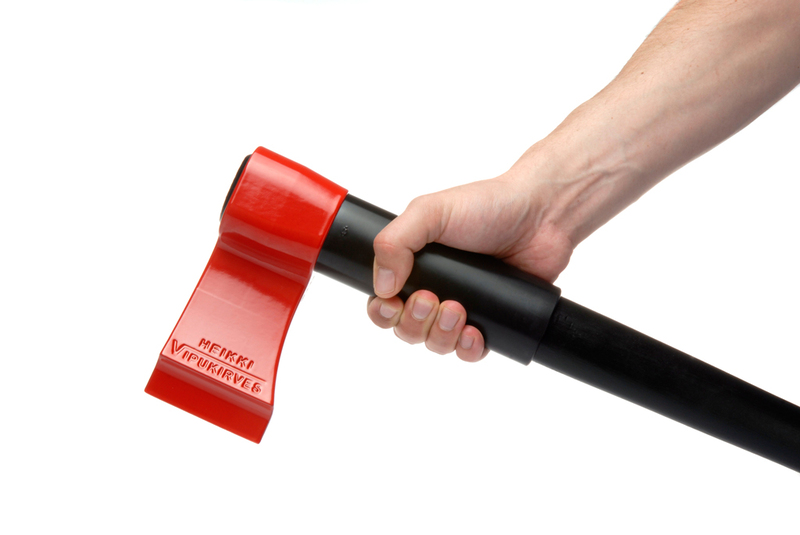 Vipukirves translates to “lever axe,” which gives a good idea of what this ingenious tool does. 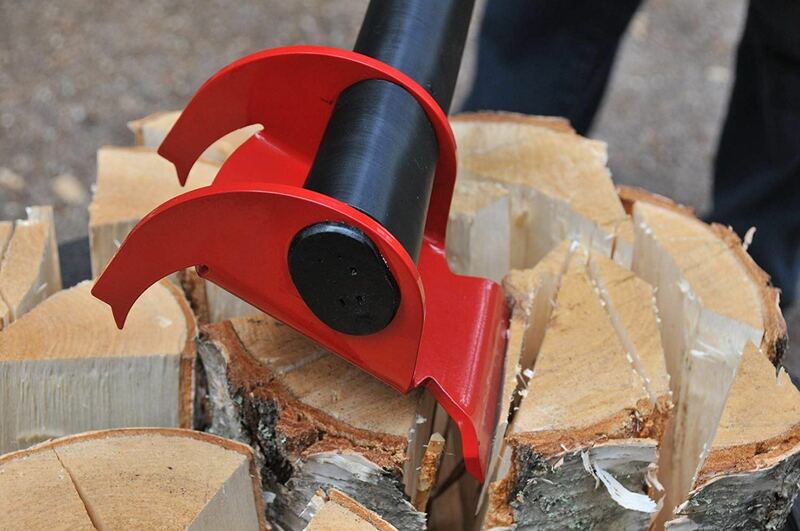 It uses not only the power of your muscles and a simple blade to chop wood; it acts as a lever instead of just a wedge. The head of the axe does use a blade, but there is also a piece projecting from the side of the head that moves the axe’s center of gravity. When you swing the blade down, the axe’s kinetic energy pushes the head down and to the side thanks to its shifted center of gravity. In this way, the axe not only cuts the wood but also pushes it apart with one smooth movement. The best way to understand how the Vipukirves works is to watch it in action in the video above. With what looks like very little effort, the axe chops logs into neat little pieces of firewood ready to keep you cozy on a chilly evening.